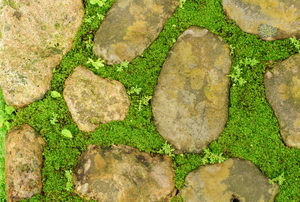 It's OK to step on the moss. Start by gathering your stones. 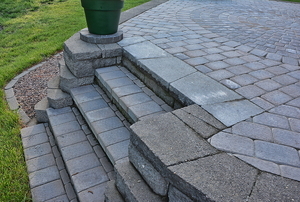 Rain, time, and foot traffic will cause it to harden to near concrete firmness. Start by determining the hardness of the stone. 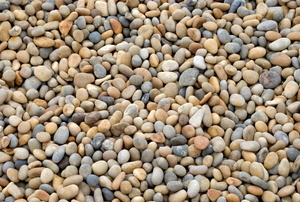 Pea gravel is an inexpensive and easy-to-install option that makes a great DIY project for the homeowner looking to dress up the driveway. 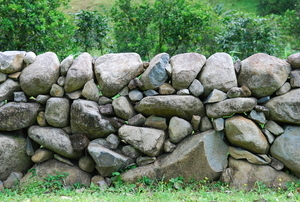 You can do most stone wall repairs yourself. Stone masonry is a centuries-old craft. Create the shape and size you need with the right tools and technique for cutting slate slabs. 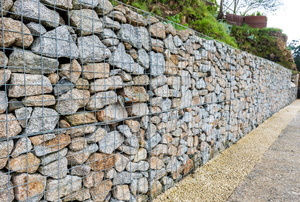 Gabion retaining walls are wire structures. 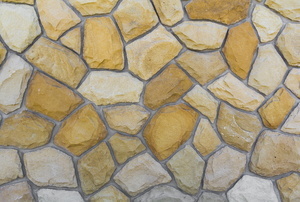 Covering your stucco with stone veneer is a great DIY project. 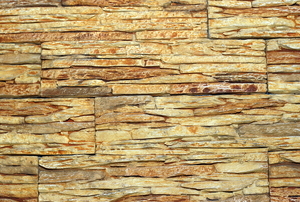 Stone is a popular choice in many applications, such as flooring, countertops, and even some walls. 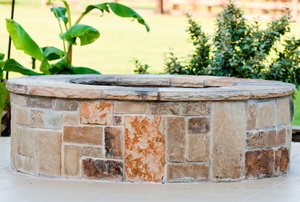 Stone is often used for fireplaces, hearths, and accent walls in the home. While many people hire professionals to install stacked-stone veneer, you can complete the project yourself in just five steps. 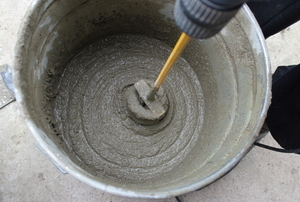 Learn how to pour proper concrete footings for your columns and never worry about them sinking again. Don’t settle for dull. 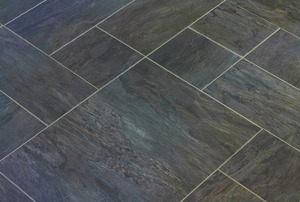 Even cheaper slate tiles can get a beautiful shine with the right tools and tips. 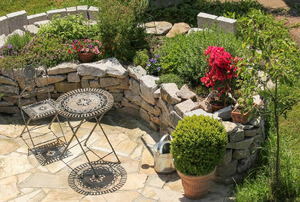 Setting out to build your own flagstone wall should be a fun experience which leads to a rewarding end. 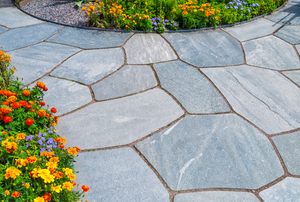 Add a flagstone path to your yard for easy access from your door to your driveway, mailbox or garden. 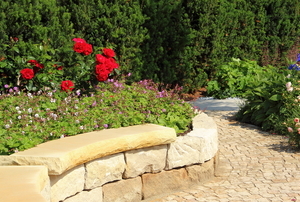 Fieldstone walls are a beautiful addition to any property and once constructed require little to no maintenance.